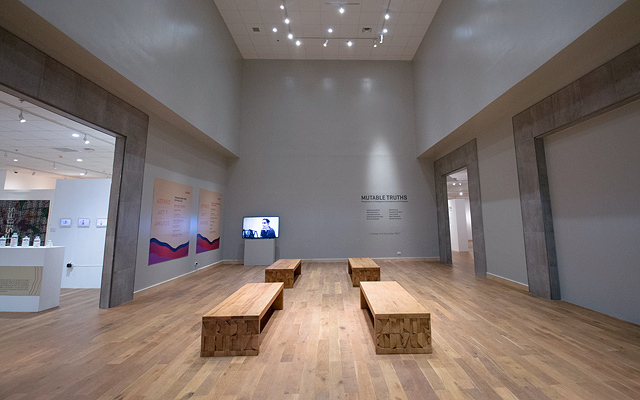 Plus, see two exciting inaugural exhibits until December. (SPOT.ph) Areté, Ateneo de Manila University's newest building dedicated to arts and innovation, is starting to open its doors in stages. It launched the George SK Ty Learning Innovation Wing on September 11 with the inaugural exhibition Games and Politics housed at the Eduardo J Aboitiz Sandbox Zone on the third floor. 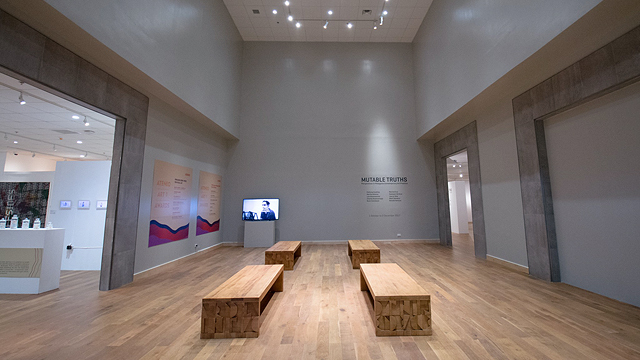 After almost months of waiting, the Arts Wing finally welcomes visitors to the new and improved Ateneo Art Gallery. 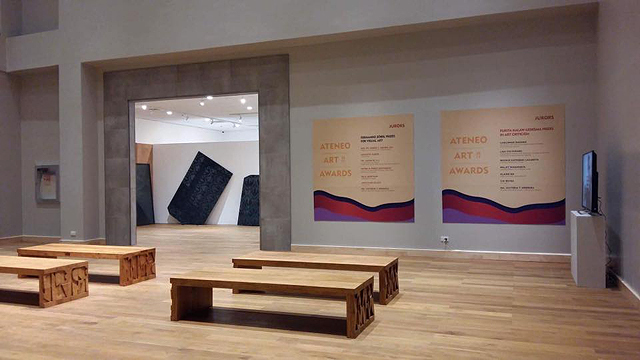 The Ateneo Art Gallery was established in 1960 after Fernando Zobel gave his personal collection of works by Filipino artists to the university. 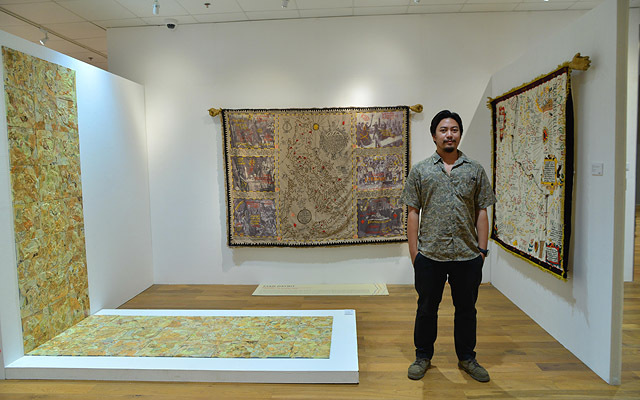 Among the gallery's prized possessions are works by Vicente Manansala, Arturo Luz, Jose Tence Ruiz, and Impy Pilapil, making it the first museum of Philippine modern art, according to Areté Executive Director Yael Buencamino. Unfortunately, its small home on the second floor of the Old Rizal Library Special Collections Building just wasn't enough to hold the gallery's collection, which is more than 1,000 pieces. Only about 15% of the works were displayed on a regular basis, with the remaining 75% hidden in closets and storage spaces to make way for the old gallery's changing exhibits. With the opening of the new three-floor Ateneo Art Gallery in Areté, almost half of its collection will be showcased at the three halls on the upper ground floor. 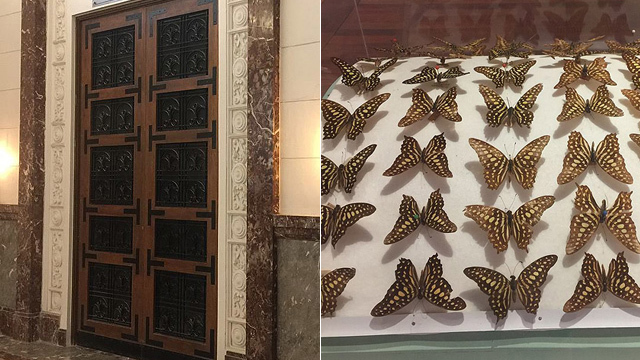 This gives professors the option to teach Philippine modern art with visual aids through a tour of the museum. Three more galleries on the third floor will be dedicated to changing exhibits and the Prints and Drawings Collection. It's also a huge plus that the new home in Areté has higher ceilings, allowing curators to choose larger works for the upcoming shows. 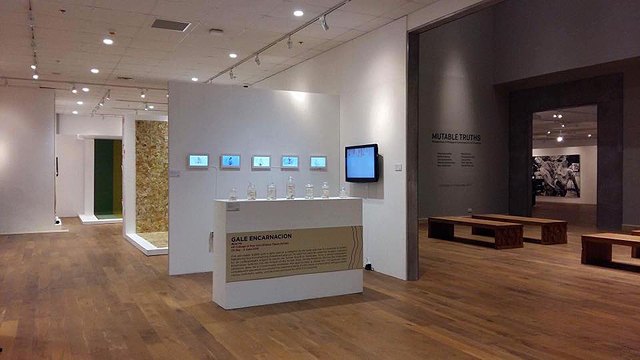 As part of the gallery's inauguration, it is hosting two shows: Mutable Truths: Perspectives in Philippine Contemporary Art, and the 2017 Ateneo Art Awards exhibit, which both opened on October 1. 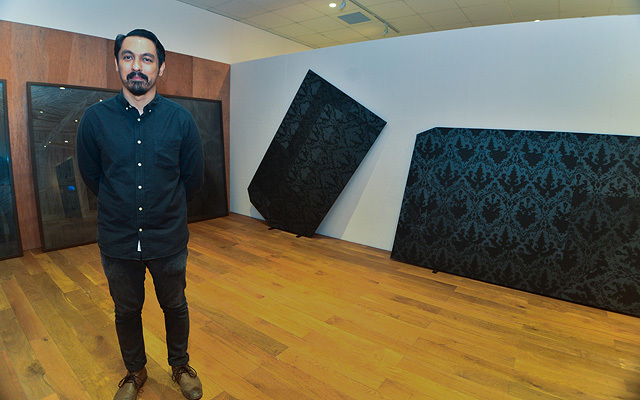 They similarly showcase the talent of the country's leading contemporary artists—with the former featuring 10 Filipino art personalities who have undertaken an art residency at the La Trobe Art Institute in Bendigo, Australia and the latter displaying the works of 12 Ateneo Art Award nominees for the year. The winners of Fernando Zóbel Prizes for Visual Art were also announced during opening night: Cian Dayrit for his works in Exposition, Gale Encarnacion for her thesis exhibition titled Blow Me, and Costantino Zicarelli for his solo show Prelude to a Billion Years. 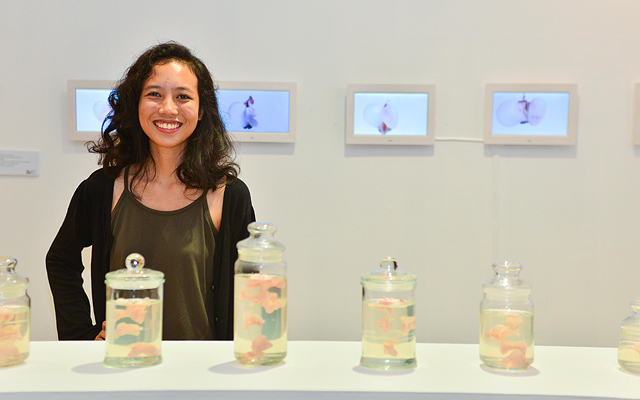 Mutable Truths: Perspectives in Philippine Contemporary Art and the 2017 Ateneo Art Awards exhibit run until December 2 at the Ateneo Art Gallery, Areté, Ateneo de Manila University, Katipunan Avenue, Loyola Heights, Quezon City. 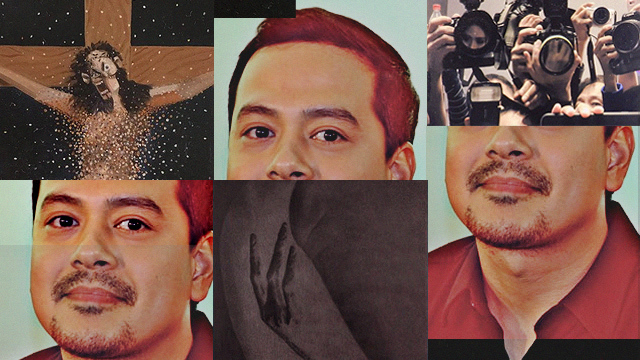 It is open from Monday to Saturday, 9 a.m. to 7 p.m. For more information, follow Ateneo Art Gallery on Facebook.